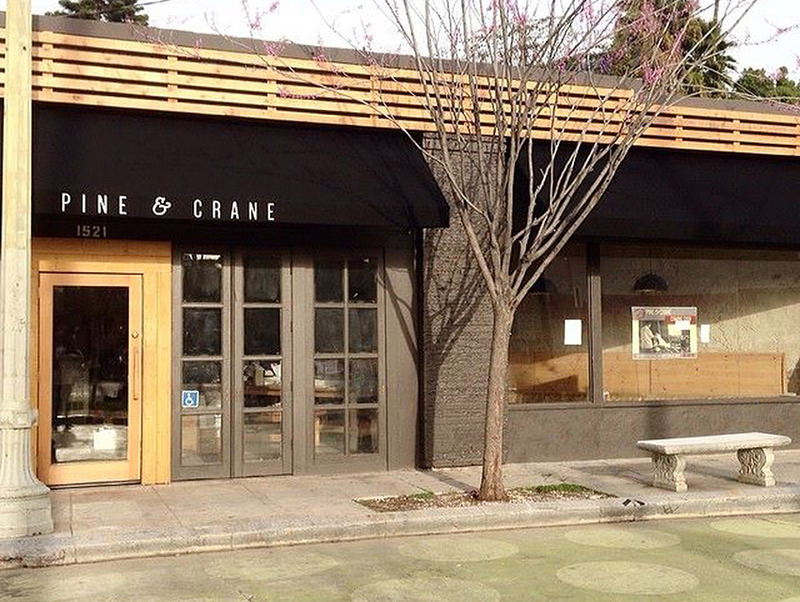 An airy Silver Lake storefront with blond pine tables, the Taiwanese café sits in a car-free inlet where Griffith Park Boulevard sheers off of Sunset. An alum of Chez Panisse, Vivian Ku, together with her partner, Moonlynn Tsai, have infused the counter-service venture with smart sincerity. That timer beside the glass teapot of Da Yu Ling, a honeysuckle-tinged oolong, lets you know when it’s at its best. Quick orders of pickled daikon, pig’s ear slivers, and stewed bamboo shoots can be ordered straight from the deli case. Locals drop by for lard-seared scallion pancakes or kabocha-stuffed potstickers. The vegetables, sourced from the farm Ku’s family owns in Bakersfield, represent a real bonus. The leafy skein of sautéed pea tendrils is translucently opaline. It’s a jolt of freshness, harvested on the first pass through a virgin field. The Vibe: Very mellow both day and night—the order-at-the-counter spot is suitable for kids, casual lunches, and date-night dinners. The Crowd: All of the above, plus health-conscious Silver Lakers and nostalgic Taiwan natives. The Must-Have Dishes: We love the wood ear mushroom salad and the insanely good pile of pea tendrils. 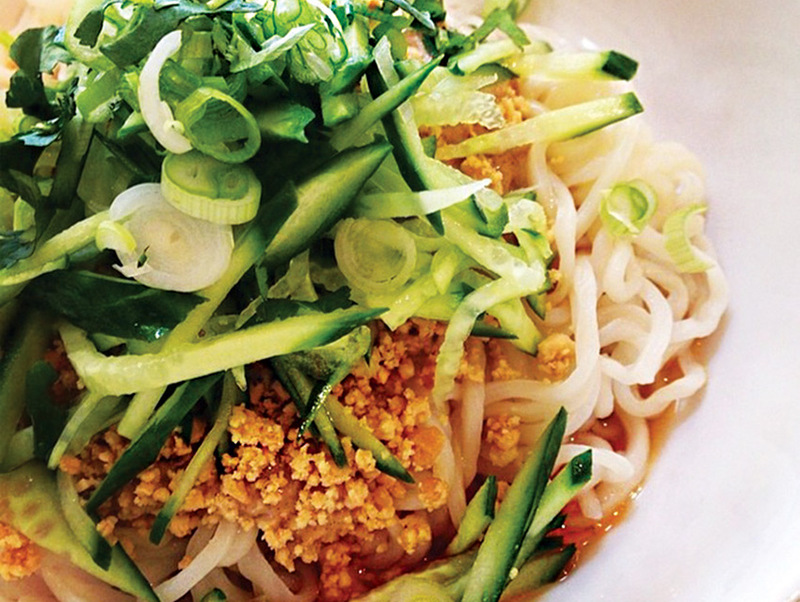 Spicy dandan noodles aren’t quite what you’ll get in the SGV, but you’ll feel a little better after eating them. The Drinks: Tea is a specialty, but the petite shop now offers beer and wine. Getting a Table: This is a casual spot, so anyone can walk in anytime, order at the counter, and snag a seat. Don’t over-think it—just enjoy. Insider Tip: The café offers a rotating selection of produce that’s grown on the family farm up north. Take advantage of the freshness—it’s palpable.